About 5-6 months ago, I got a large zit on my right cheek. At first it didn't bother me so much because I know it would be gone in a few days. But after a week, I noticed that it was still there and it was starting to look like a scar. To tell you the truth, I didn't really care about my skin as much as I have to. I don't have a beauty regimen - I only wash my face every morning and night with facial wash and that's it. Sometimes I don't even remove my makeup before sleeping. Haha anyway, I started worrying about my scar on my cheek because it was VERY evident. Here's a photo of me last Christmas Eve. 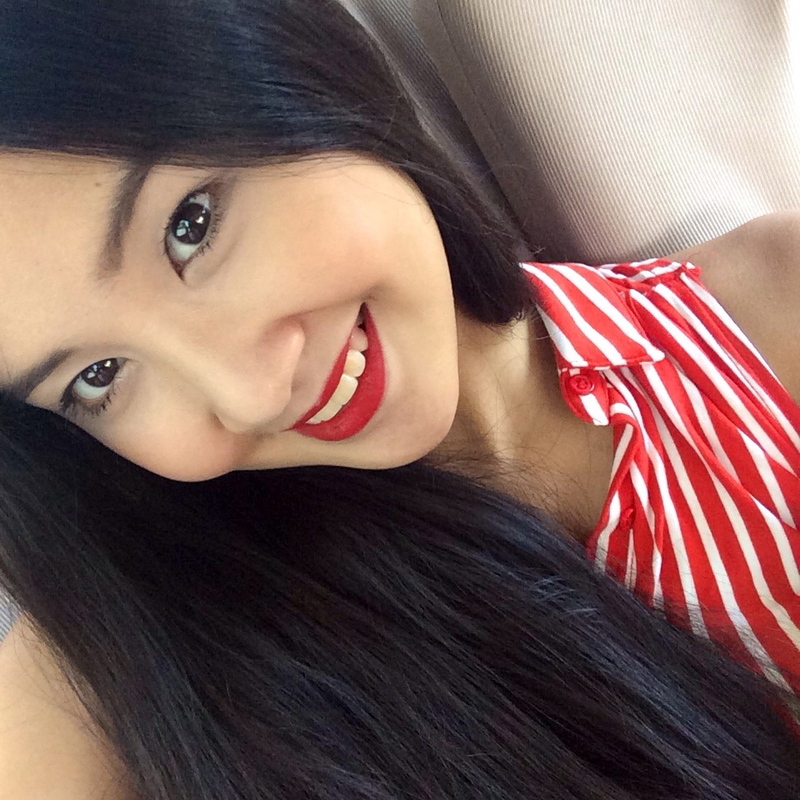 I was already wearing foundation here and covered the scar with concealer, but it was still evident. 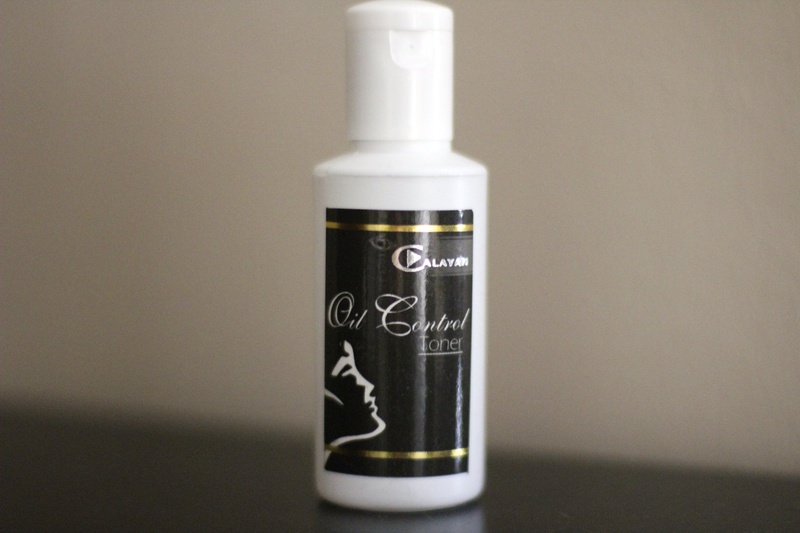 Using a cotton, apply a small amount of the toner and apply all over your face. 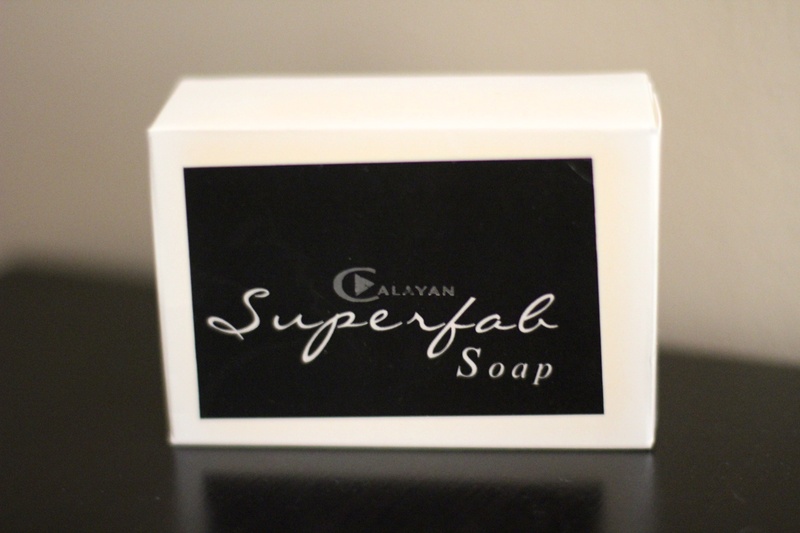 Make sure you do this after using the Superfab soap and before the A and S cream. I mix these two together and apply it on the concerned area and some dark spots. 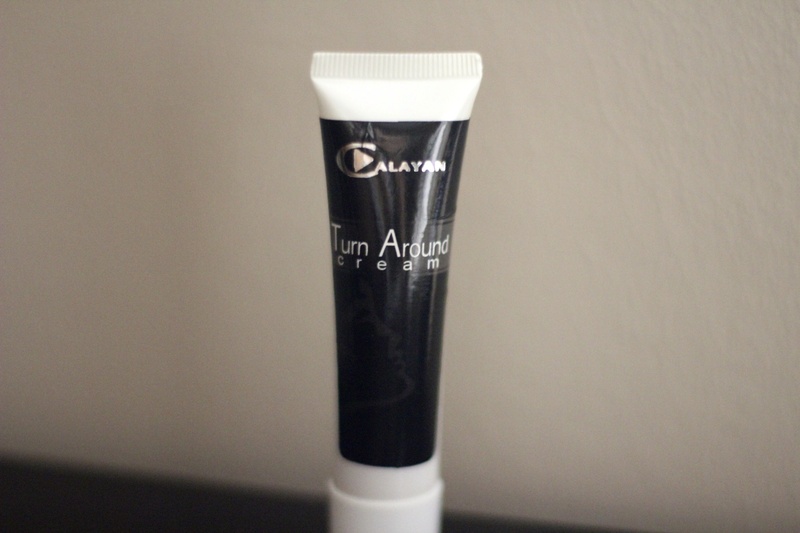 Dra Miriam told me that you can also apply this all over your face to have a brighter skin. I used to hate putting sunblock on because they're usually sticky and it leaves your skin looking pale. This daily defense gel doesn't make your skin look really white and sticky cause it has a transparent finish. 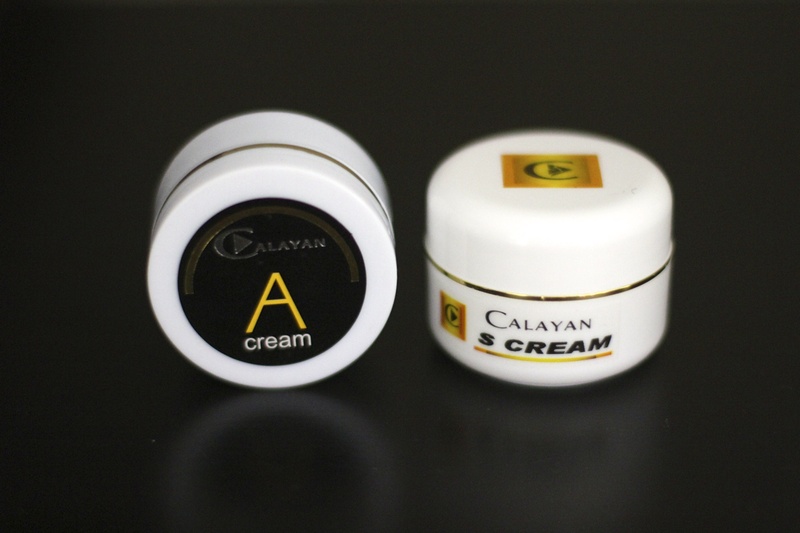 Just like the A and S cream, you apply this also on your concerned area and/or your dark spots. Book your appointment now here! How much does the set cost? Plus the consultation? Can we order the set without having to consult first? Roughly how much did all of these cost? I'm planning to try these. Thanks! 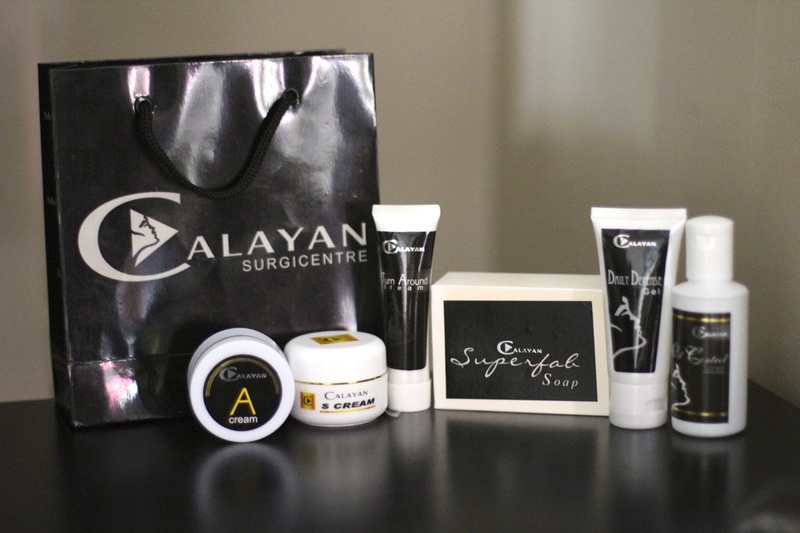 Good to know that the Calayan skin set and somehow had experienced good results. Would love to see the before picture it is currently broken. Having your acne scars treated in the Philippines would be a good kind of help for your skin condition so be sure to try it out.